Looking for something dramatic to do this weekend? 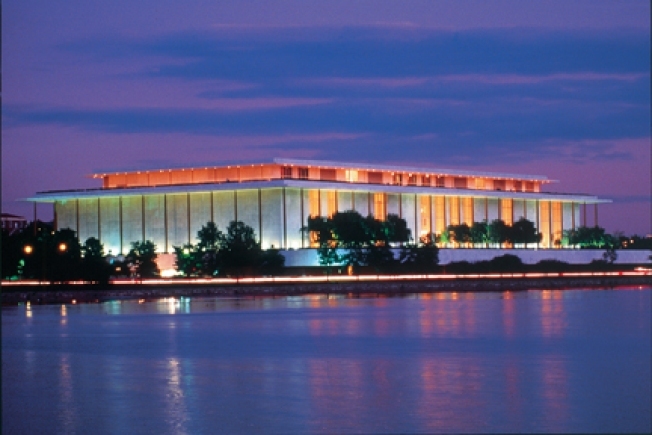 Check out the ninth annual Page to Stage festival at the Kennedy Center. You can watch free readings as well as play rehearsals, musicals and more. With more than 40 D.C. theater companies participating, there’ll be plenty to watch. What’s really great about this, aside from being able to just lose yourself in all the theatrics, is that it’s a great opportunity to get a sneak peek at the coming season. Not only that, you’ll get a chance to see and mingle with some incredible performers, playwrights and directors. The performances will range from children’s theater to musicals to improv, so we’re betting there’s something there for you. Best of all, tickets are free, however, seating is limited, so don’t be late. Better yet, get there early. General admission opens 30 minutes before each show. The Page to Stage festival runs from Saturday through Monday, Sept. 4-6, from 2 p.m. to 10 p.m. each day.